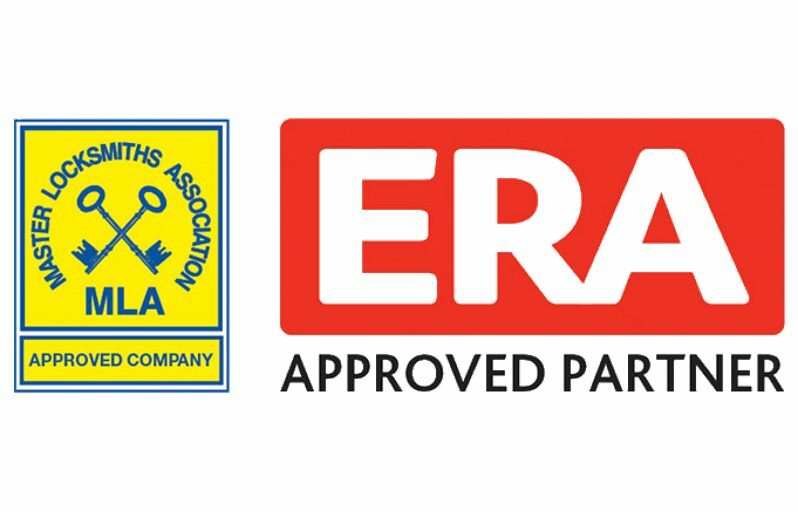 The MLA is recognised as the authoritative body for locksmiths by the Police, Home Office, British Standards Institute and more. 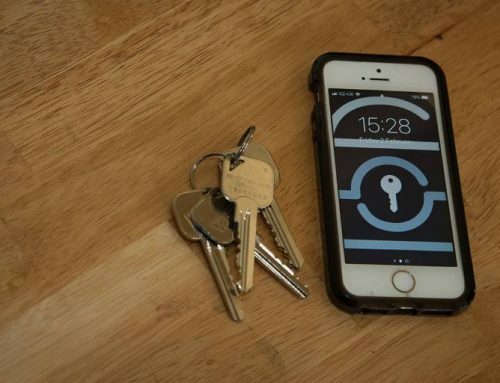 This is why I felt that Pick Me Locksmith Ltd should become an “Approved Company”. There is currently no legal requirement for locksmiths to be licenced like some other trades. 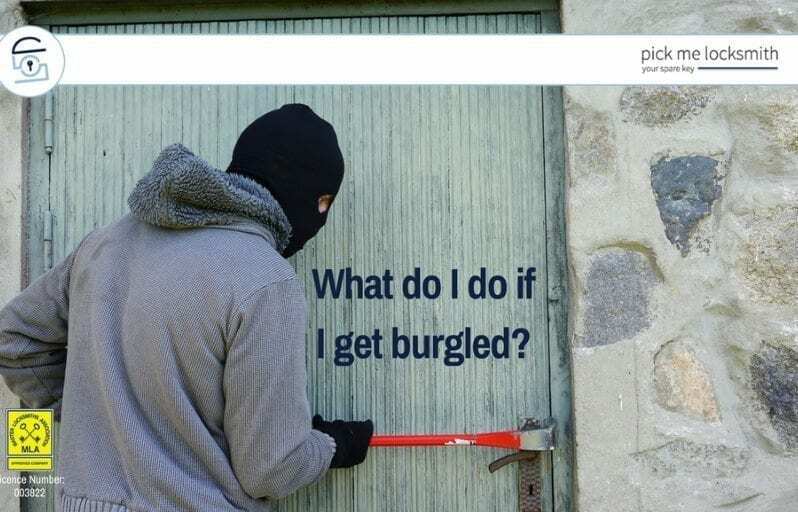 The network of MLA locksmiths work hard to expose those operating below appropriate standards, and quite often it’s an MLA locksmith who will be called upon to make good after a less qualified person has made an attempt at a repair or entry. 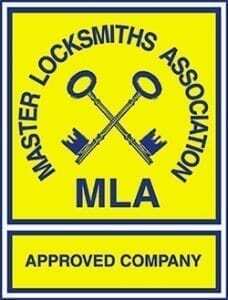 So if you want your locksmith to be Vetted, Checked and Qualified then the MLA is the organisation you need to recommend one. How did Pick Me Locksmith Ltd become an Approved Company? The first stage is the vetting. 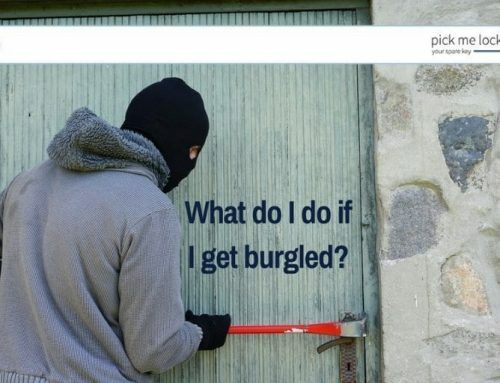 Gaining entry to people’s homes or businesses is a huge responsibility and this is why all MLA locksmiths are not only required to be vetted, but have to keep all vetting up to date. 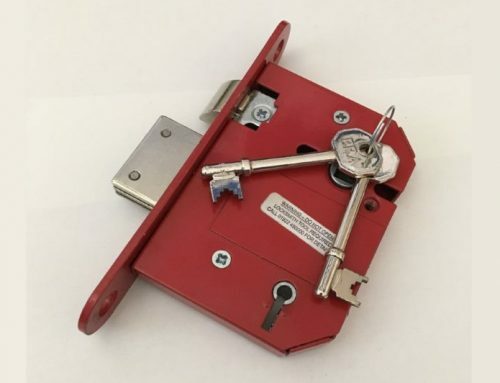 Being a member of the MLA is great for a locksmith as you become connected with other locksmiths with a vast amount of experience and understanding of the locksmith trade. This knowledge and understanding has resulted in regulation within the association designed to protect locksmiths and their customers. Continuing professional development is a requirement of membership. The second stage is to demonstrate the skill and knowledge required to pass the British Locksmiths Institute (BLI) exam. This includes sitting a written exam to show comprehensive knowledge of products, tools used and best practice. Locksmithing is very practical so it will be no surprise to learn that the exam is mostly practical. Participants are required to complete certain pre-determined tasks, to a set standard, within a limited time. 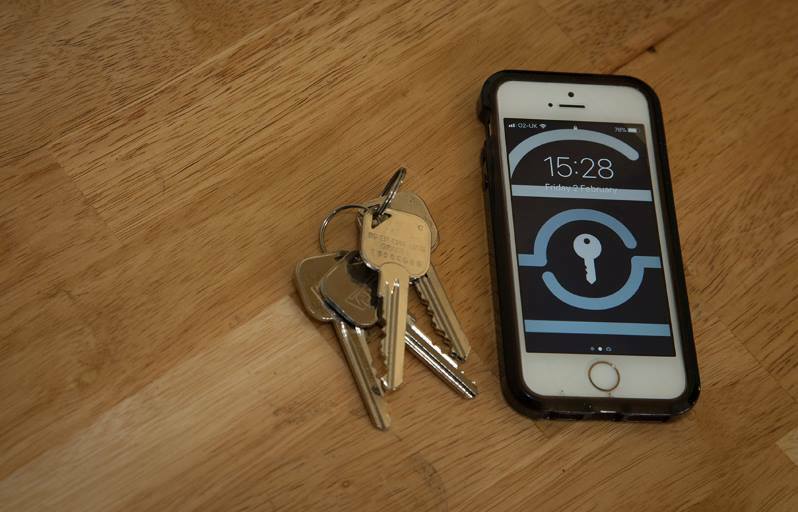 Not every locksmith you call will be able to make a key by hand without having seen the original key first! Passing the BLI exam qualified Mark as a Master Locksmith. Finally Pick Me Locksmith was scrutinised as a business. Insurances, policies, procedures and paperwork were all checked to make sure they are suitable for use by an MLA Approved Company. Our offices were visited by an inspector who spent his time with us having a close look at Pick Me Locksmith Ltd to check we were operating to the high standards they set. He made sure we were capable of offering the services we claim and even attended a recent job to check that the standard of work carried out was good enough. Since becoming an approved company Pick Me Locksmith Ltd has already been approached by commercial clients who specifically want an MLA Approved Company. 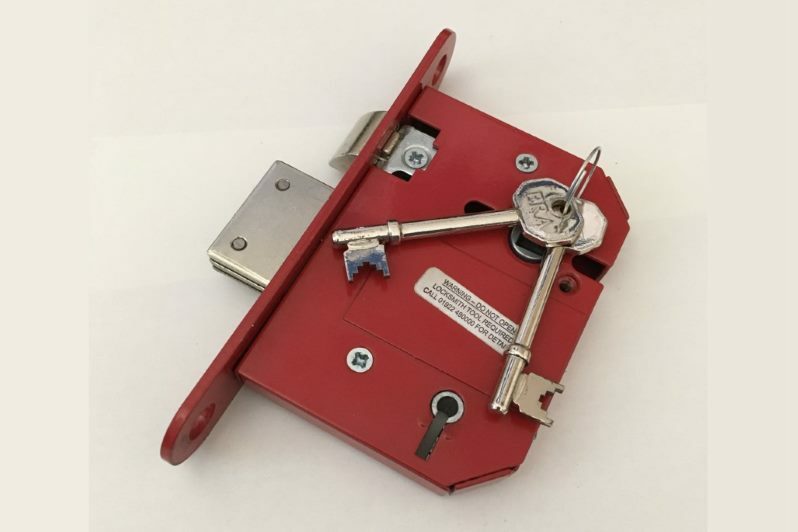 One of the country’s major lock suppliers recommended only using a Master Locksmith to fit one of their more complex locking systems. 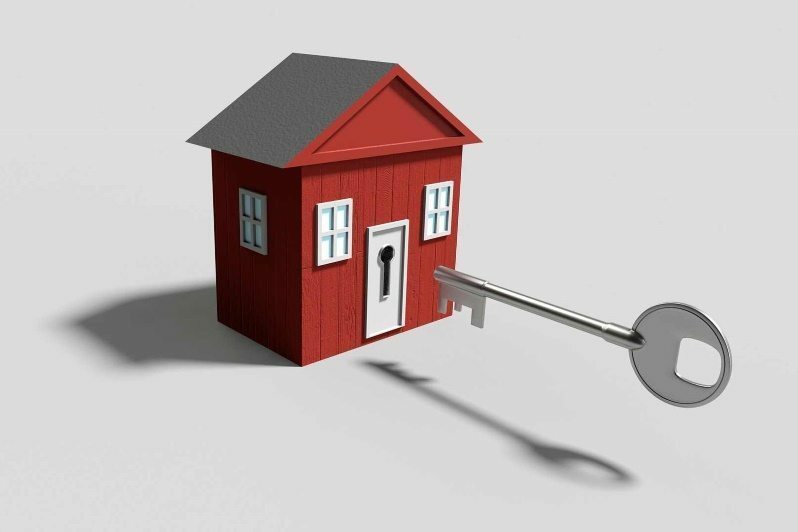 They advised the client to locate a Master Locksmith via the MLA, which he did! 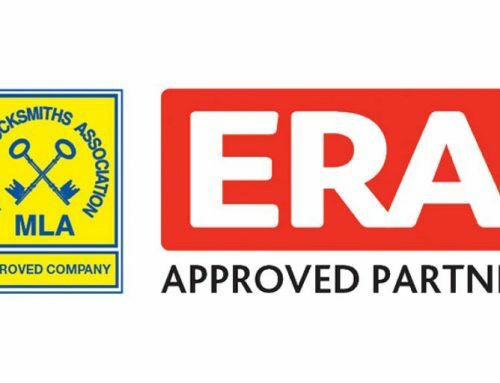 Becoming an Approved Company ensures we have highly qualified locksmiths and shows the public that we take our responsibility to them seriously. It demonstrates our commitment to high standards of workmanship and professional conduct. 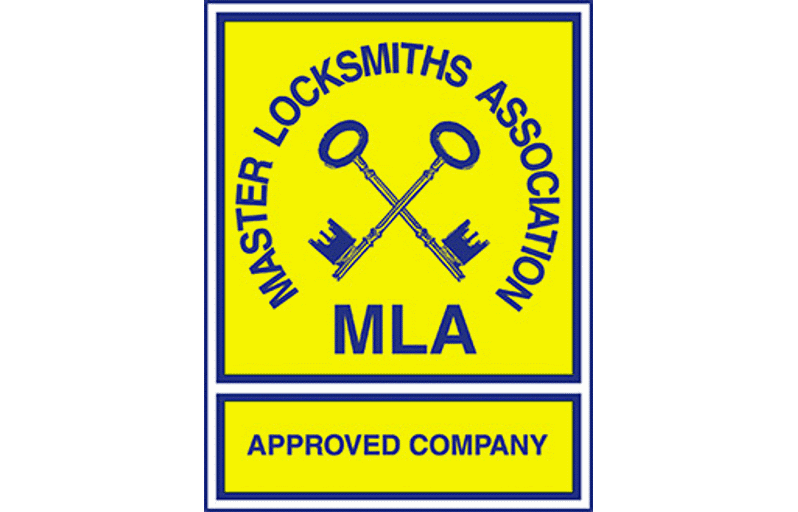 Having worked hard to achieve our MLA Approved Company Status, we recommend the MLA to those searching for a Vetted, Checked and Qualified locksmith and also to any locksmiths looking to further their own professional development.